Looking to give your next event that wow factor? Book a Cool Faces face painter today to make your next party or event, the one everyone is talking about. >>>Email us here today, with your event details. 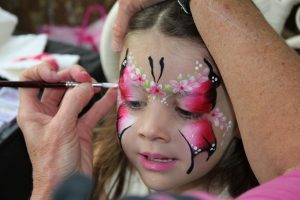 You will find our talented face painters, based on the Sunshine Coast and Brisbane, have a unique, professional style, which comes from our strong background in art training. Our face painters are friendly and professional, and have an eye for detail, and colour. Cool Faces are a hit at children’s birthday parties, with the unique ability to match our works of art to what the guests are wearing or their level of patience, resulting in an awesome party! >>>Enquire here about our face painting entertainment for your Birthday party or next event. Cool Faces are professional face painters, covering the Sunshine Coast, Brisbane and surrounding areas, including Gympie, Noosa, Sunshine Beach, Mooloolaba, Kawana, Caloundra, Brisbane, and the Gold Coast. 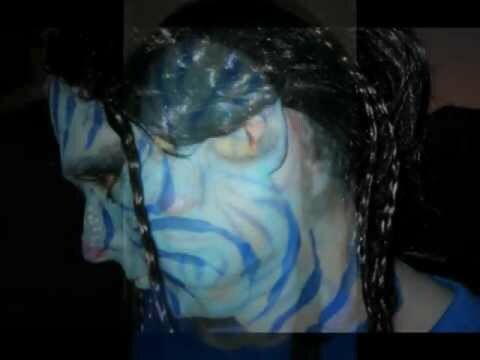 Let our face painting professionals enhance your next event or promotion with stunning works of art for that “special atmosphere”, making your party or event something really unique. We look forward to being a part of your next event! ANY CELEBRATION …ANY EXCUSE !!! >>> Click here to send us your enquiry today, and we will get back to you with a quote. Or call us on 0413 278 477. Big people’s parties…what a hoot! …anything and everything ! We love a challenge! 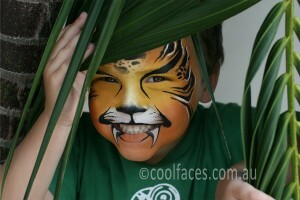 Contact us for your face painter on the Sunshine Coast today!